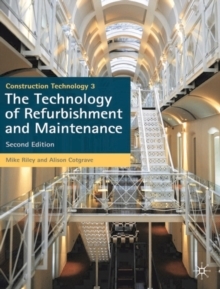 Designed in a structured, directed format to help develop understanding, rather than just providing a simple source of information, this textbook offers comprehensive coverage of the refurbishment and maintenance of existing buildings, with a focus on the environmental impact of refurbishment rather than new build in the context of sustainability. Uniquely, both housing and large-span, multi-storey commercial and industrial buildings are covered in detail within this one text. 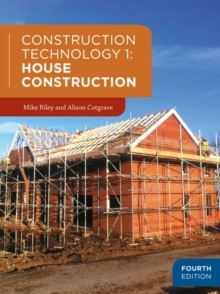 This volume builds on material introduced in Construction Technology 1: House Construction and Construction Technology 2: Industrial and Commercial Building, but is also valuable as a standalone text. 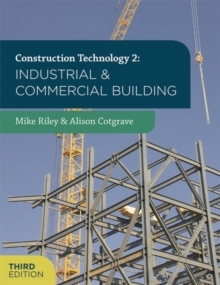 This textbook is aimed at undergraduates in Building Surveying, Construction Management, Architectural Technology, and Quantity Surveying, as well as HNQ programmes in building-related subjects; and Masters level students on conversion courses. 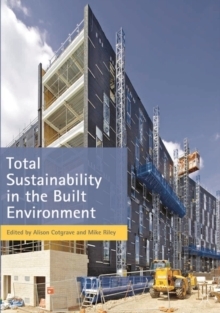 It is also ideal for associated Built Environment courses e.g. Land Management, Civil Engineering, where the basic technologies need to be understood. 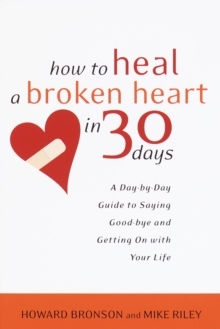 Pages: 240 pages, 110 Illustrations, black and white; 240 p. 110 illus.